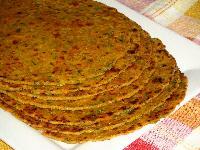 Manufacturer and supplier of gujari dis thepla from maharashtra. 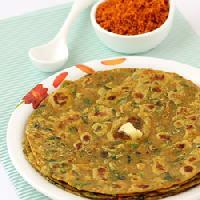 Thepla offered will surely take you on a roller coaster ride of exotic taste. 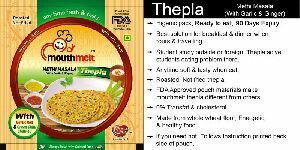 Available in immaculate quality food grade packaging, the thepla is very poplar among customers. 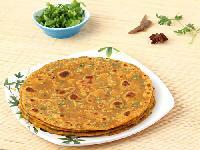 Customers can avail the thepla at market leading rates. 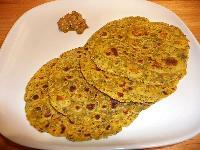 we made thepla in good quality with pickle of 30 days self life . 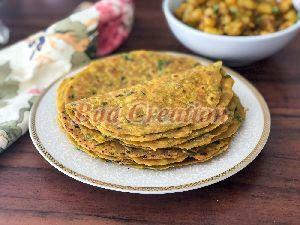 Our taste and packing of thepla is unique . 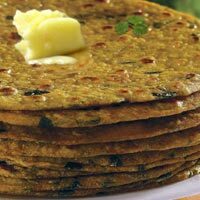 When it comes to Methi Thepla , the name of Bombaywalla Puranpoli Pvt Ltd serves as a benchmark of quality, taste and freshness. 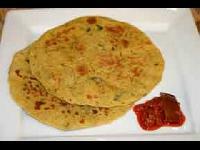 We are a dependable Manufacturer, Exporter & Supplier of Frozen Methi Thepla in market. 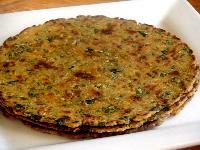 A tasty Snack from Gujarat, Methi Thepla is preferred during travel since it easy be enjoyed by anyone anywhere. 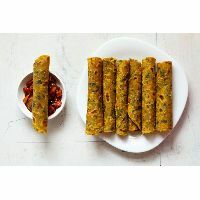 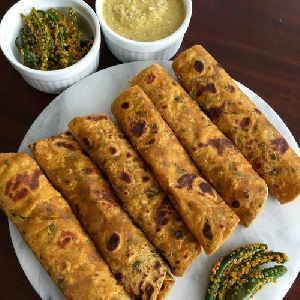 Our Methi Thepla is a tasty Gujarati style Roti that is hugely popular among clients for their superb taste and enchanting aroma, that you would eat your fingers with it. 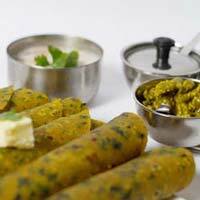 Perfect stuffing of our Methi Thepla, will surely delight you with its appetizing taste. 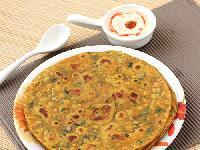 We Prepare Various types of Thepla and we also accept the Special orders. 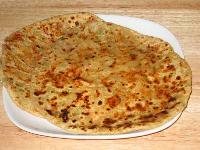 As it pure and healthy. 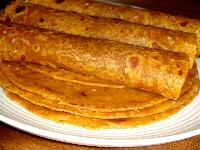 It is stays long for eating food.